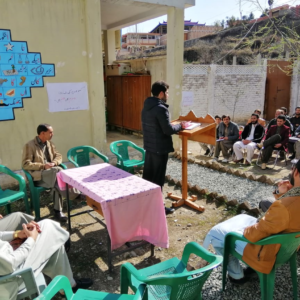 A poetic recitation of the Torwali poetry was jointly held at the lawn of Innovative Learning Model (ILM) School--a mother tongue based multilingual education school-- by Idara Baraye Taleem-o-Taraqi (IBT) and Pakistan Village Development Program (PVDP). 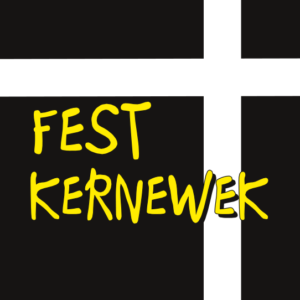 This event was called Mushaira مشاعرہ i.e a formal literary gathering of poets where they recite or sing their poetry to an interested audience. 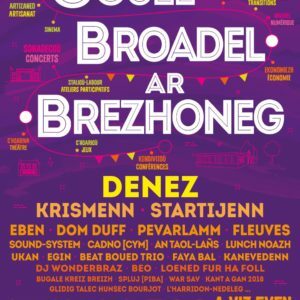 Gouel Broadel ar Brezhoneg is the "National Fest of Breton language". 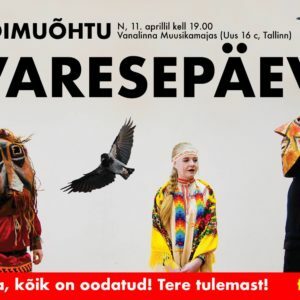 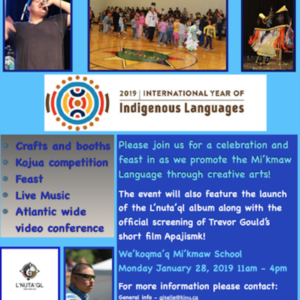 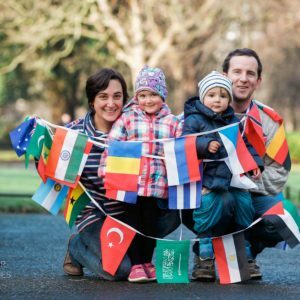 A festival to bring people together and celebrate linguistic diversity to mark International Mother Language Day and the 2019 Year of Indigenous Languages!